Buy wedding animated text "I love you". Flare effect on text "I LOVE YOU" with hearts. 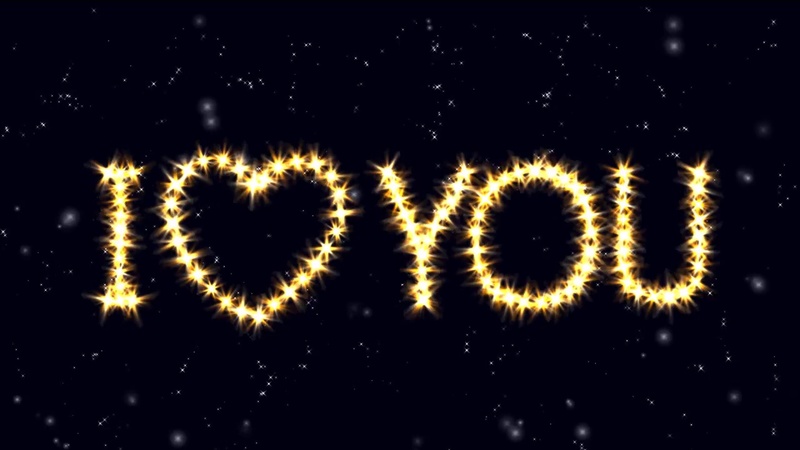 Animated video for wedding text “I love you” with flare effect and stars. Stock Video background for films and love story. Video background for the Valentine’s Day holiday title and intro. 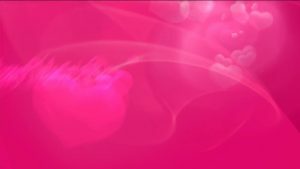 Background for a love story video, you can use for video ecards, holiday greetings, romantic video to the day of lovers. 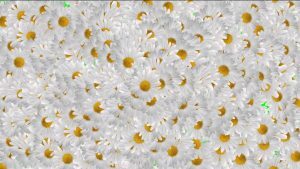 Animated video camomile with a transparent background. Chroma key Video animated for editing programms, use as transition and background video. 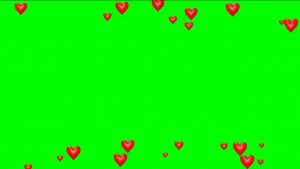 Hearts frame with a transparent chroma key background for video editing. Footage hearts frame for wedding video. For titles and labels for wedding video film and video editor.